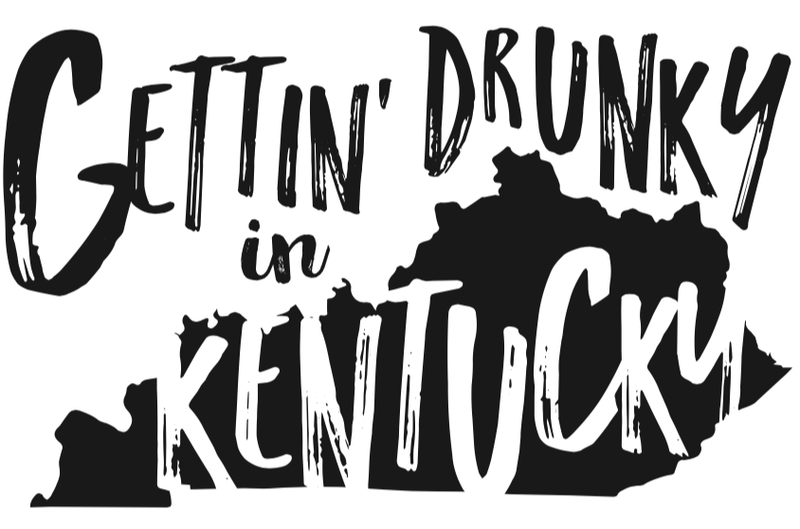 It’s about time for my annual Gettin’ Drunky in Kentucky pub crawl. The date this year is Saturday, Sept. 10, and we’re having our first T-shirt sale tomorrow at The Back Door from 6-8 p.m. Since you’re on this site, you know the drill. Buy one if you want one, go naked if you don’t. We probably won’t have many left to bring to the actual event, so it’s now or never, Goose.